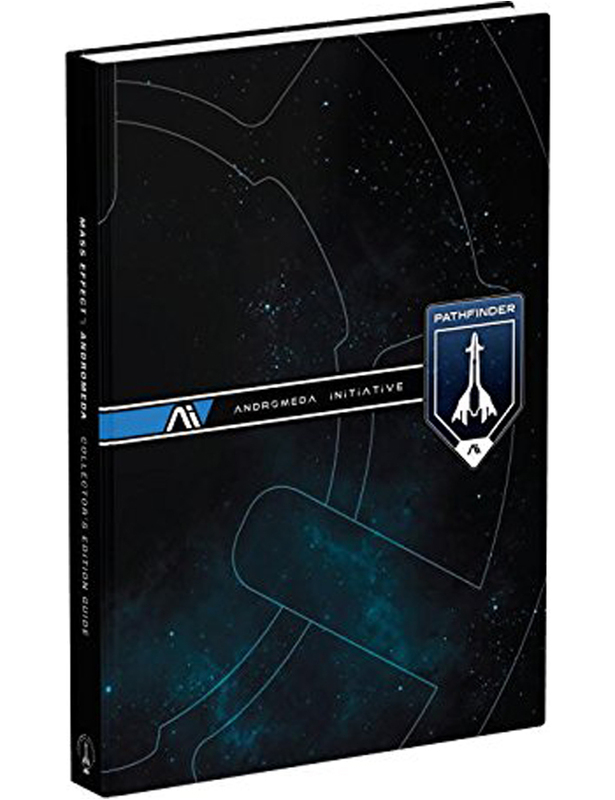 Lead our fight for a new home with the official Mass Effect: Andromeda Collector's Edition Guide from Prima Games. Bonus Content: Featuring development team interviews, signatures, and a foreword by BioWare Lead Designer Ian Frazier. Premium Hardcover: Featuring gorgeous art, this is a must-have for any fan! Priority Ops and Exploration: Our step-by-step walkthrough takes you through all the choices, combat, and challenges you face during your mission and beyond. Illustrated Area Maps: Detailed maps and images call out important structures, mission routes, and resources, so you can explore every location completely. Squad Profiles and Combat Tactics: In-depth intel about your squad, their best skills and capabilities, and their relationship with you. Discover the best party formula for your playstyle. Multiplayer Coverage: Meticulous area maps and tactics for surviving waves of enemy forces. Study the strategic points of each location, equip the proper gear for your playstyle, and lay waste to your foes in every hostile environment. 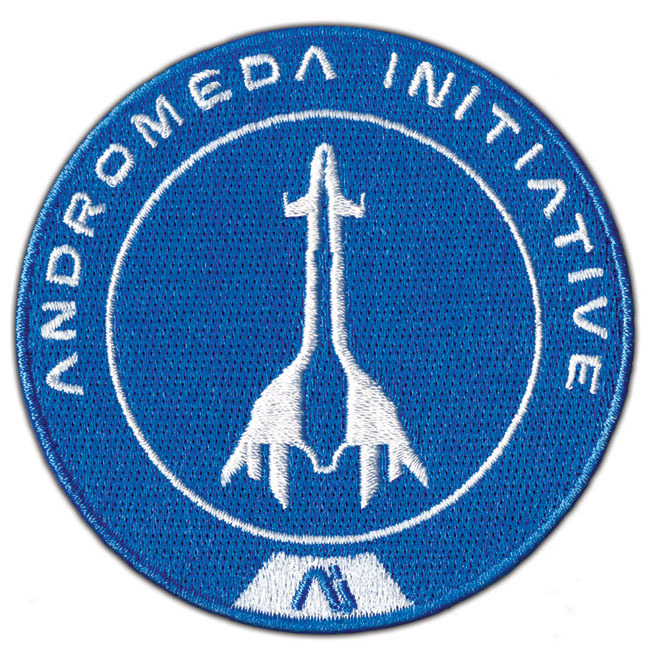 Exhaustive Inventory Data: Weapons, biotics, skills, mods, items, and more. All of the info to help you get the most out of your experience. Free Mobile-Friendly eGuide: Includes a code to access the eGuide, a web-access version of the complete guide optimized for a second-screen experience. Plus access to interactive maps.